Great South side subdivision with over 1800 square feet of living space. 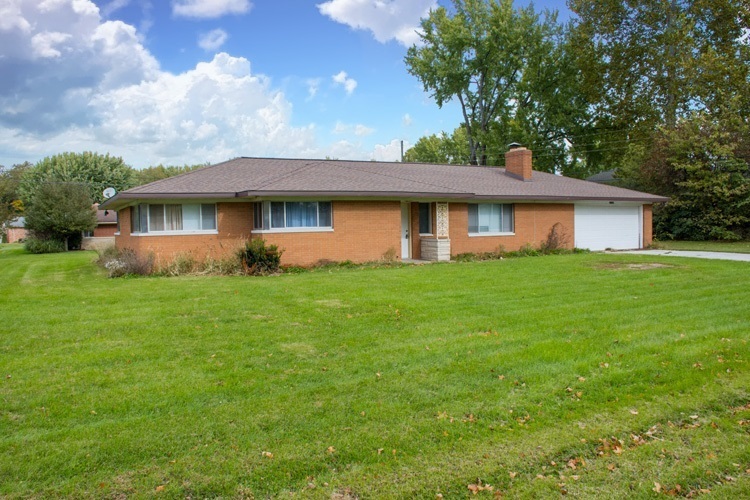 Brick ranch and large yard! Spacious living room and kitchen/dining room areas!. Fireplace! Just minutes to all the new shopping on the southside!